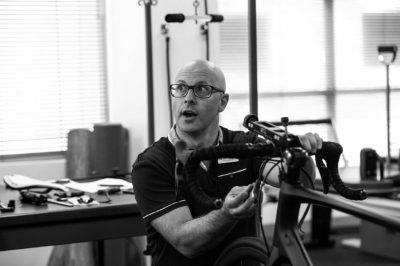 Adrian brings a decade of bike fit education, physiotherapy and hands on mechanical experience to assist with issues related to bike fit, cycling injury, physiotherapy, strength and conditioning, lower leg biomechanics and aerodynamics relevant for road, time trial, triathlon, track and trail. A firm believer that quality results can be achieved combining levels of knowledge with hands on experience, Adrian’s attention to detail and understanding of the loads involved across various bike positions, contact points and cycling motion are integral to achieving great results with each rider he has the opportunity to work alongside. Understanding how cycling load management interrelate with the body, particularly in the presence of injury allows Adrian to excel in troubleshooting for positional problems. 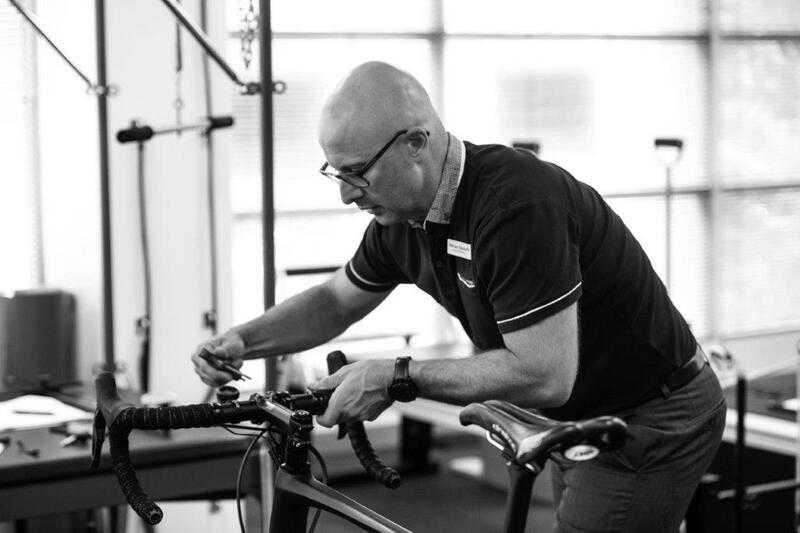 Adrian’s mechanical and physiotherapy background bring together anatomical and pathological knowledge of the cyclist’s body with respect for the mechanical and precise handling, adjustment and measurement of each bicycle. 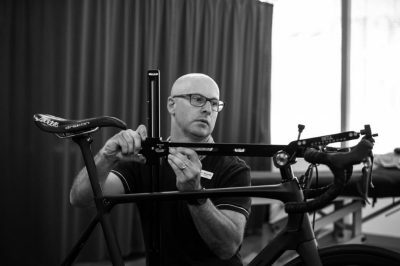 Adrian has a deep passion for cycling and cycling history, never short of the enthusiasm and motivation required to help each rider he has the opportunity to work alongside. Adrian continues to assist members of Mitchelton-Scott, Team Dimension Data for Qhubeka, Australian Cycling Team, USA Cycling National Track Team, and previously assisted members of Trek-Segafredo, EF Education First Pro Cycling, Team Bridgelane, Mountain Bike Australia’s XCO National Series and members of teams at Pro Continental and Continental UCI level. Adrian’s experience extends beyond the road and track, continuing to work alongside world duathlon, ironman triathlon, ironman 70.3 and Olympic and sprint distance athletes. Adrian is familiar with touring bikes and hardtail or dual suspension mountain bike setup for either competition or multi-day long distance travel events to achieve positional comfort. Adrian continues to ride across MTB and road disciplines previously undergoing bike fit and cycling training in the United States, France, Belgium, Italy and Australia. Adrian has previous experience and training using a range of multi-dimensional bike fitting systems and methods. Adrian has experience working at domestic and internationally sanctioned UCI events.